The most important thing about a video game’s control scheme is not the controls themselves, it’s the player's relationship to them. If people don't understand how to play a title, they will never get far enough to care. 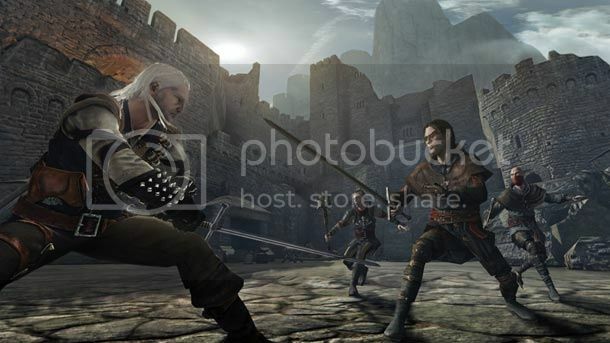 Upon its release, The Witcher 2: Assassins of Kings’ inconsistent difficulty received criticism, specifically for the fact that the most challenging fight in the entire experience happens to be the first one. Popular Internet comic Penny Arcade highlights this issue well, "You just have to use abilities they won't discuss and techniques they haven't entirely taught you via controls they never quite explain." The action role-playing game’s controls are not bad. In fact, I would argue that they are quite good, and they can eventually allow combat to be dynamic, challenging, and enjoyable. As a player, however, I didn't know that I could parry, and I didn't know that I could lock on to an enemy. I didn't even know how to block, and I died more times than I'd like to admit while I slowly discovered what I should have known all along. If a player is set loose into a world without guidance, then the player must have some prior understanding of his capabilities. Players can also fail to understand a game's controls when they include unintuitive concepts. Imagine a first-person shooter, for example, where pressing a button would cause the player to drop a grenade at his feet, which would then force him to studiously avoid pressing the button to prevent instant death. This would be a bad gameplay mechanism because the player wouldn't understand the reasoning behind it. 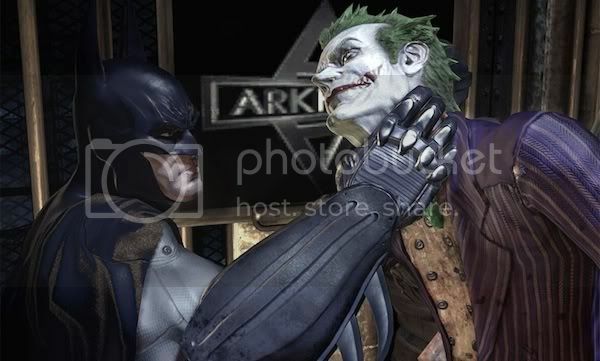 Take Batman: Arkham Asylum for instance. It's a great game with wonderful controls that facilitate fluid combat and make you feel like Batman, except for the fact that Arkham Asylum’s virtual Caped Crusader never seems to be in much of a hurry to get anywhere. In this case, I am referring the lack of an auto-run feature. I basically never want to walk, so why do I have to hold down a button to move faster than a crawl? The problem here is conceptual. Holding a button isn’t really annoying, it's that I don't understand why I have to. Ultimately, it doesn't matter if a title has great controls or if you've got some perfect rationale for why they work the way they do. If people don’t understand them, that’s a problem. A character can be a badass avatar of destruction capable of conjuring fireballs from his fingertips, but if the person controlling him doesn't know this, it fatally undermines an experience.